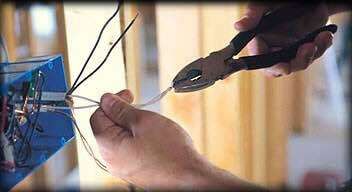 We have removed knob and tube wiring in vintage and historical homes. Done most easily when the wallboard is removed, rewiring this way is fast, easy, and efficient. It can be done without wallboard removal, however, it is more difficult, time consuming and therefore very costly and we discourage it.